It's time to race inside the box. You build it. You race. Great fun for your entire team - be they your work mates, scouts, family or school. 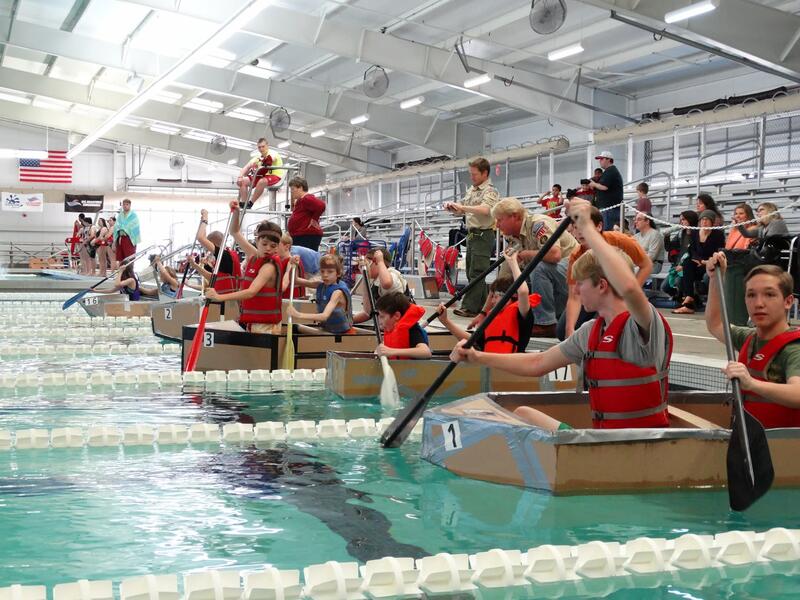 Participate or come watch all the fun of cardboard boat racing at Greenville County Aquatic Complex. Price: $15 to participate. Free to watch. $100 for corporate sponsored boats.